Google is constantly making adjustments and changes to search algorithms. Several corrections are even activated in an "intelligent" way, it is not necessary the direct intervention of the personnel. Certain conditions are fulfilled and filters and corrections that quickly change the search results are activated. Google news index and all results linked with news is a good examples of how google can fix index automatically. About the August update the online journal Search Engines Roudtable published an interesting summary of all the changes recorded by the main tools in the market that monitor the movements in Google indexes. In this summary some of the tools mark the changes in Google indexes in different dates, others do not detect significant changes, and therefore, there is no consensus about this google possible algorithm updates. Some comments added to this information confirm the changes but, unfortunately, we do not come to a conclusion that helps identify what elements or elements of a Web are being valued to change search results significantly. 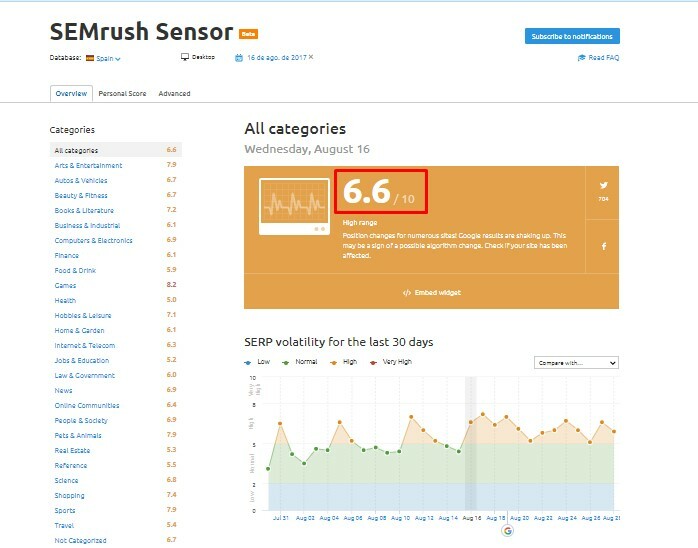 Through this indicator, Volatility Sensor, SEMrush evaluates the permanent changes that occur in Google's search results. In the graph above we can see that the Volatility Sensor, for all Web categories in Google.es search results, is at 6.6 out of 10. Low: Scale from 0 to 2. There are very few changes in positions in Google search results. Normal: Scale 2 to 5. Changes in positions in search results move in a range that should not be alarmed. High: Scale from 5 to 8. Indicates that there are significant changes in positions. If they span all categories it may be updates in Google's algorithm. In the case at hand, Volatility Sensor August, we find a high figure: 6.6 out of 10 for all categories of results. They appear in red box those categories that have had an index of volatility above the average of all the categories (6,6). In previous google algorithm updates these three features have been detetected as origin of degratation of pages values. So probably we are dealing with another turn of the screw again poor content in web pages. I show you an example of automatically generated pages, thin content and that were positioned by names or types of products and disappeared from search results. Modern fishbowls. 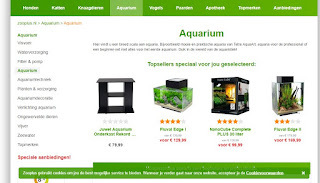 A page with little content and linked to a set of products, newly incorporated fishbowls to the online store. 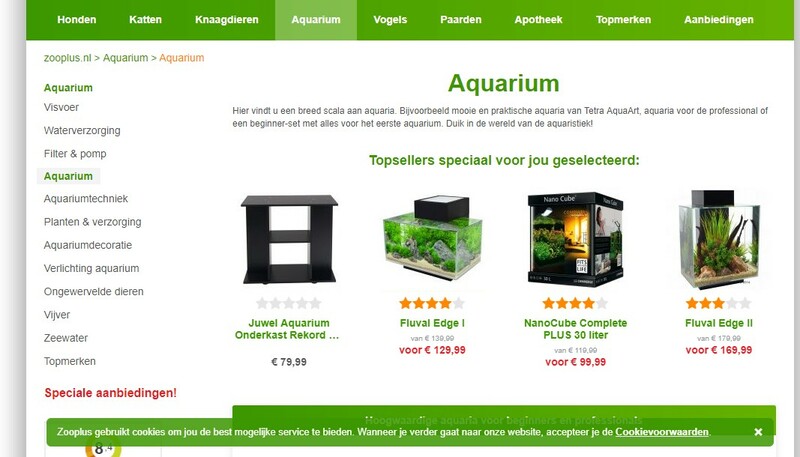 This page was at position 2 on Google.nl for the keyword "modern aquarieum", with a high competitiveness index. With this example we can begin to analyze the falls of traffic in our Web and to identify the reasons for which traffic has been lost and how we can remedy it. And if you are working on a new web project, keep in mind that you should not expect pages of this type to be correctly positioned.